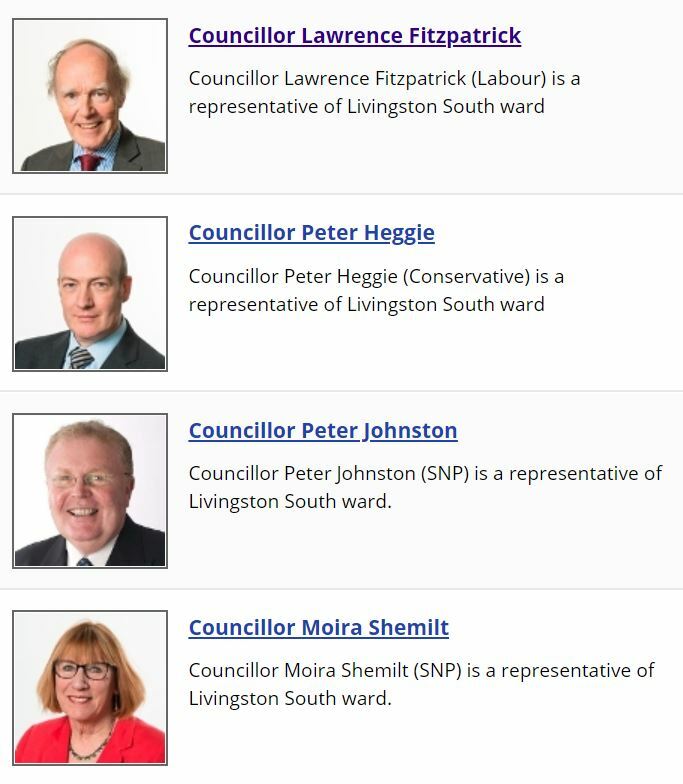 Currently 12 Murieston Community Councillors and 3 elected West Lothian Councillors meet on a monthly basis and all residents in Murieston and Bankton have the opportunity to attend any of these meetings. Please inform us of your attendance. Never has there been greater interest in the Murieston Community Council with recent planning events having such an impact on local residents. Is it time for you to step forward and take a more active role? We have a talented team but we are keen to bring in additional talent to secure the future impact of the Murieston Community Council. Never has there been a better time to get involved. You can give as much or as little of your time as you wish and get involved in all aspects of community life in Murieston. Currently, meetings are held in the Staff Room at Williamston Primary School, Bankton Lane, Murieston, Livingston EH54 9DQ, normally on the second Thursday of each month (except July and August), starting at 7pm. Minutes of last meeting.